The title of the book comes from the story in John 5 of the man who lay beside the pool of Bethesda for 38 years, longing for healing. When Jesus saw him, He knew that he had been there for a long time. Jesus asked the man if he wanted to be well, and then He healed him. Following her diving accident, Joni longed for healing. She would picture herself by the pool of Bethesda, waiting for Jesus to come. She longed for Jesus to see her and not pass her by. Though the physical healing that Joni sought never came, in time she learned that she had received a deeper healing. Jesus had not passed her by. He did not grant her desire for immediate physical healing, but He began a process of healing her deep within, giving her peace and joy, and transforming her through suffering to make her more like Christ. In Beside Bethesda, Joni takes the reader on a journey through what she has learned about this deeper healing. She shows through her personal testimony and through God’s Word that suffering is not in vain. With the gentleness and wisdom of someone who has suffered, Joni explains how God uses the hard things in life to make us more like Christ. The reader will learn how to live with joy, find hope, and have peace in the hard times. 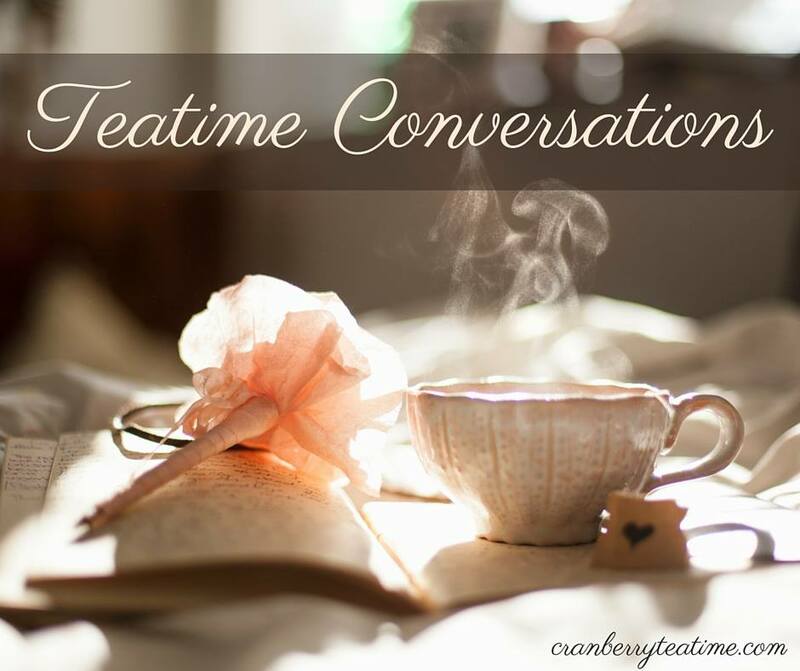 The reader is challenged to walk more closely with Jesus, to see the inner transformation that God brings about through trials, and to trust in God’s sovereign plan for his or her life. Beside Bethesda is a book that will be encouraging and refreshing for a Christian who is suffering. This book would make a wonderful gift for someone who is living with an illness or disability and struggling to understand why God has not granted physical healing. I heartily recommend this book! 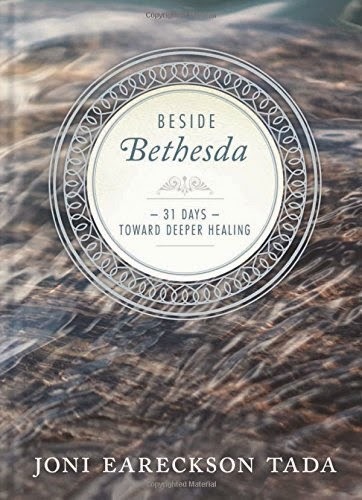 Tyndale House Publishers provided me with a complimentary copy of Beside Bethesda. All opinions are my own. this sounds good! I have to look into it. I've been really burnt out on the whole illness thing. I think you would really like this book, Tonya! It is very encouraging, honest, and practical.